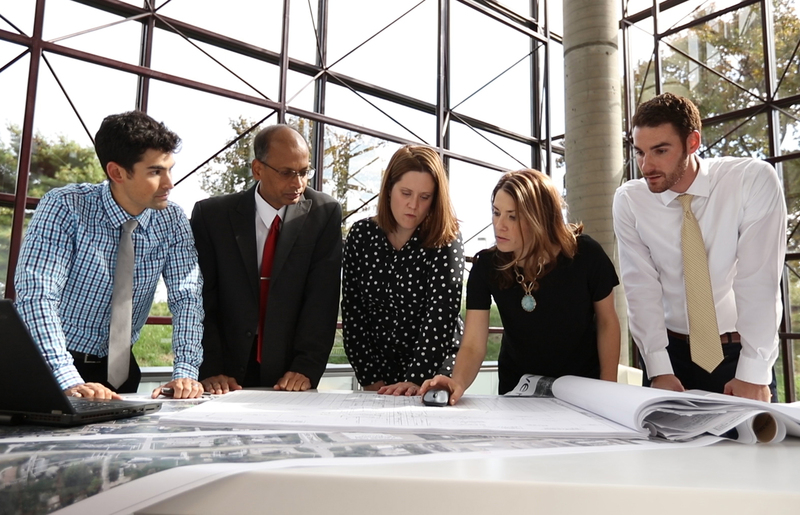 An Environmental Intern will work collaboratively with our project teams of scientists, architects, designers and engineers to create world class design on a variety of projects. This position will assist in developing environmental field solutions. Assist in field studies including, soil, air, habitat assessments, wetland delineations, aquatic studies and avian surveys. Assist in GIS analysis, mapping and database management. Assist with research and preparation of environmental reports, permits, and assessments. Research environmental solutions to project concerns and analyze and recommend solutions. Assist with ad hoc projects as assigned by managers. Pursuit of Bachelor's or Master’s degree in Environmental Science or related major.